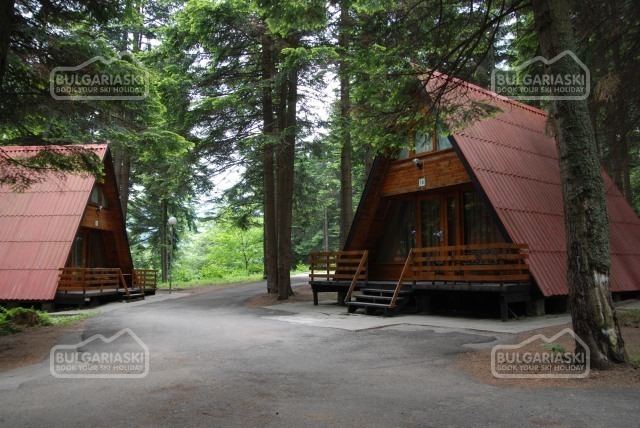 “Super Borovets” First Turf will be Turned in August The realization of “Super Borovets” project will start in August, when the construction of the cabin lift from Lower Borovets to Banderata will start. This statement was announced by Samokov municipality at the general meeting of “Rila- Samokov 2004” joint- stock company, the investor of the project. The implementation of the project will start from the technical and engineer infrastructure, in accordance with the plan of the stockholders, Angel Nikolov- mayor of Samokov explained. 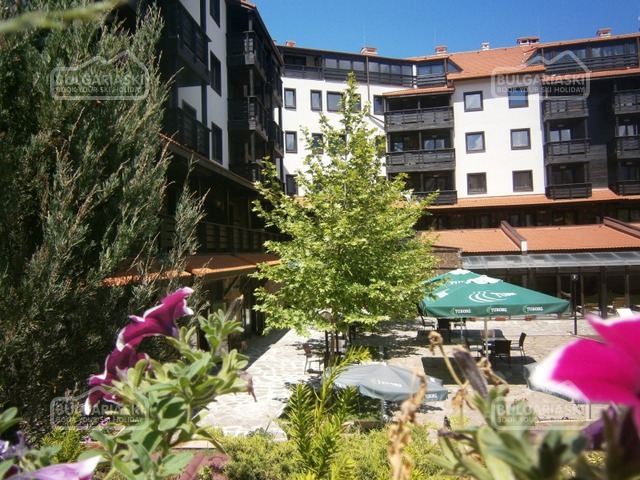 The municipal is holding 25 % of the shares in “Rila- Samokov 2004”. The stockholders accepted the following demand- decisions for property deals for more than half million Euro to be made with quorum with 4/5 of the joint- stock capital. It was also decided that the president of the Association Directors Council should be from the Samokov Municipal, and the executive director should be from “Contract 99”. The new executive director of “Rila- Samokov 2004” is now Plamen Gochev. The association stated that they are ready to start approving the detailed construction plans of “Super Borovets”. The next general meeting of “Rila- Samokov 2004” will be held on July, 31, when a conception for the practical realization of the project will be presented.